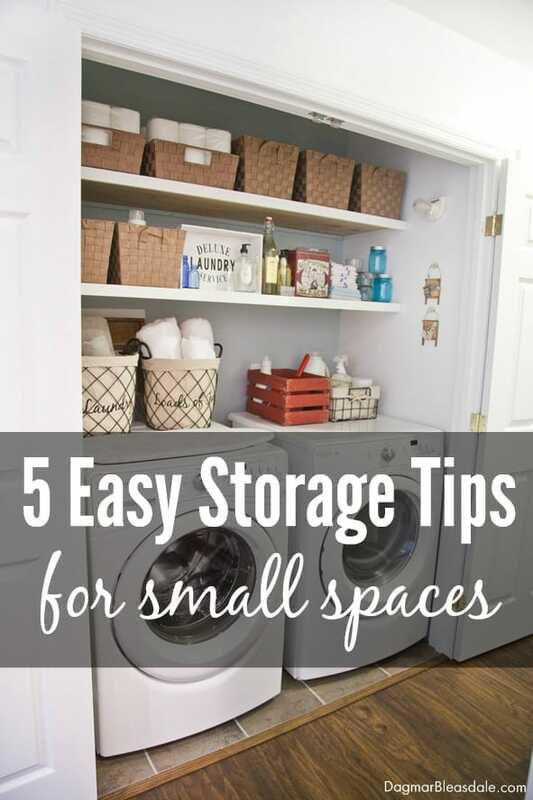 If you don’t have a lot of space in your home, or you are thinking of downsizing, you’ll love these storage ideas for small spaces! Since making the jump to America 25 years ago, I’ve moved many times. In Los Angeles, I first lived in two homes as a roommate, then in two tiny guest cottages, and then in a small apartment. When I met Don, I moved into the small guest house he lived in, before we moved to Westchester, NY, when Landon was six months old. There we lived in a condo for three months and then in a tiny upstairs apartment. All of these places had one thing in common: not enough space! But I have always been able to decorate and organize my small homes without having to spend a lot of money. I’ve used multi-functional furniture pieces in a way that create the illusion that we have more space and found ways to create storage in the niftiest spaces because I don’t like clutter. Yes, I’m a collector or many things, but I don’t like clutter. 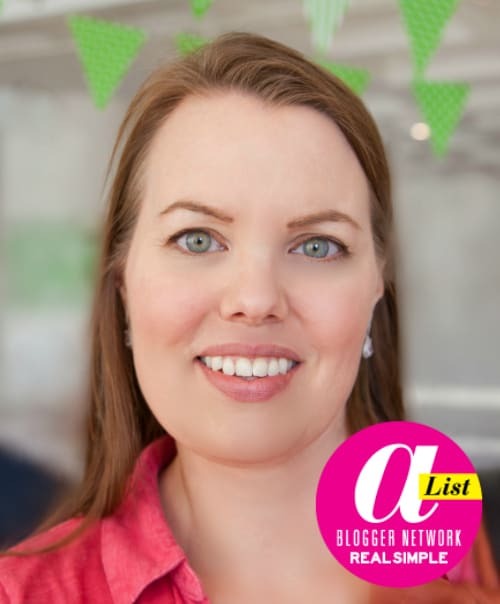 This post includes affiliate links for your convenience. Just click on the pictures. IKEA sells sturdy, large paper boxes that are really inexpensive, and I’ve use them for years under our bed for extra storage. They are the next best thing after these wooden boxes on wheels. Come to think of it, these would be such an easy DIY project! You can buy really pretty ones on Amazon. They come in four different colors. I bought a coffee table like this from IKEA years ago, and six baskets, and they served as storage space for small items for years. Sadly, they are not making it anymore. We are currently proud owners of four cheap storage ottoman from Target, and there will be more in our future. In the last two places before we bought and moved into the Blue Cottage, I put two storage ottoman under our coffee table to hide Landon’s toys, and when we had visitors, the ottoman (ottomen?) turn into extra seating. I also put two ottoman under our half-round side table in the kitchen. 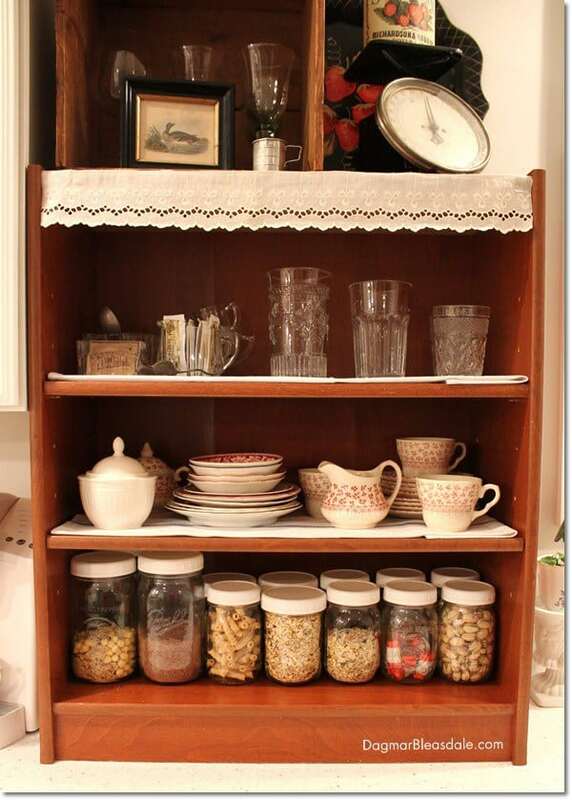 Here is another one of my favorite storage tips for small spaces: my desk was never this cute, but for years my desk was two filling cabinets and an extra piece of wood Don brought home from one of his jobs. I mean, you really don’t need more, and it’s so affordable! Plus, you can make the top as small or big as you need for the space you have available. When you are on a budget, this is the way to go. I created a similar setup for Landon in his room. Filing cabinets come with 2 to 5 drawers and in many colors. I love this one for a craft room! I use mason jars to hold nuts, cereal, cookies, leftovers, etc. — I just love the vintage look of them. You don’t even have to buy mason jars: you could also simply upcycle pickle glass jars instead of throwing them away to store small items or dry food. 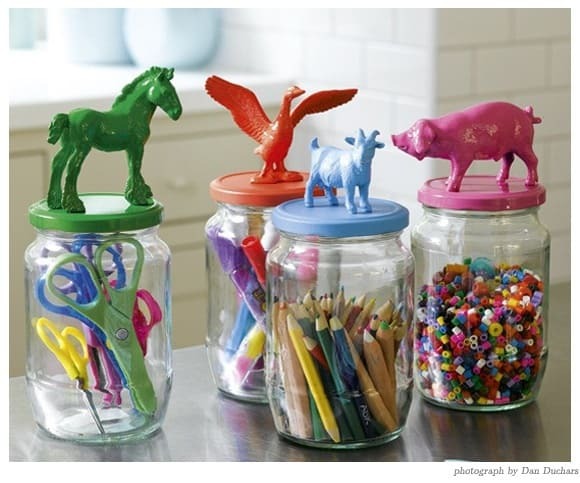 We have so many plastic animals our son Landon doesn’t play with anymore, we could make tons of these glass jar containers for his room. 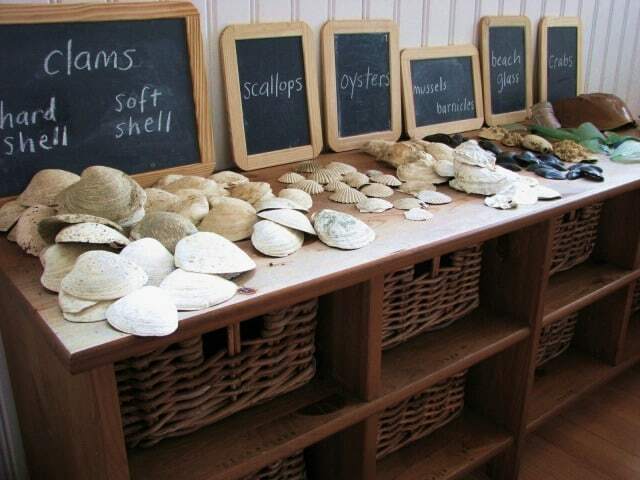 Do you have decorating ideas or storage tips for small spaces? Please share them in a comment! 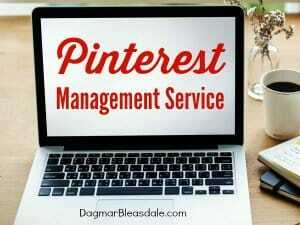 And if you like this post, please pin it. Thanks a bunch! I love using baskets and ottomans. They keep everything organized and pretty! Found you on Seasonal Celebration Sunday! I love those jars they are just adorable! I love the idea of that desk, so cool. And I think I am definitely gonna have to get some storage ottomans, it’s getting tot he point where I really need something to store Mia’s toys in and that would be perfect and functional. I wish I was able to do stuff like this. I have manic swings of cleaning and organisation… one day I’ll wake up and just go nuts. Everything goes away, floor vaccumed and mopped etc… then all motivation just collapses and I slowly regress back to 4-year-old-induced squallor. This was a great post! I especially love the desk made with filing cabinets and the cute jars with animals :) Thanks for sharing these great ideas! I love all of these ideas! 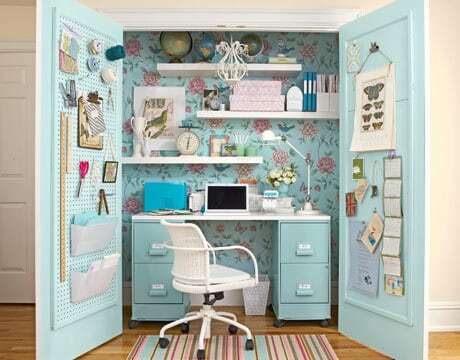 Especially the diy desk out of filing cabinets set into a closet!